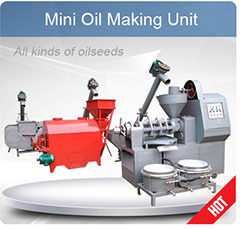 Interested in begin a small size corn oil extraction plant but don't knoe how to strat? Why not turn to KMEC for help! 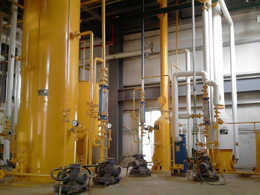 KMEC deals principally in the manufacturing and exporting of complete oil extraction plants with various capacities, in the import and export of various mechanical products, and in engaging in external economic and technical cooperation. 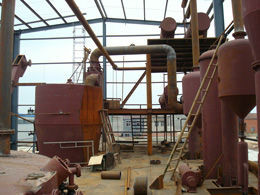 Below is the small size corn oil extraction plant we just invent and produce. 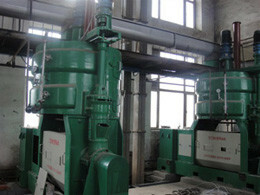 The small size corn oil extraction plant is fully adopted mechanical driven, they are easy to connect each small oil processing equipments to process the oil seeds to get the high oil output, at the same time, it also can change single machines by manual into the small size corn oil processing plant to make the higher efficiency. 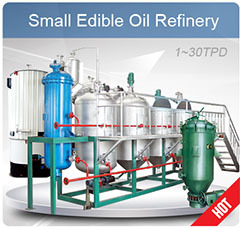 The small size corn oil extraction plant is easier to operate, easier to install and commissioning. 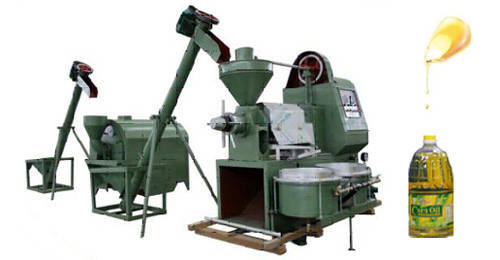 It only needs small investment, fewer land space, but with the complete function of the production. 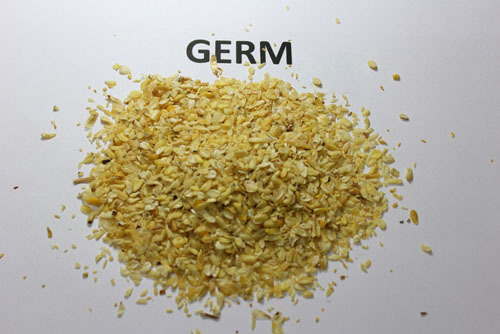 Corn oil is oil extracted from the germ of corn. 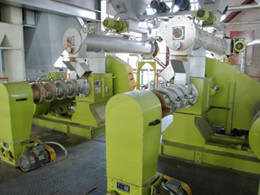 Corn oil not only can be used as cooking oils but is also a feedstock used for biodiesel. 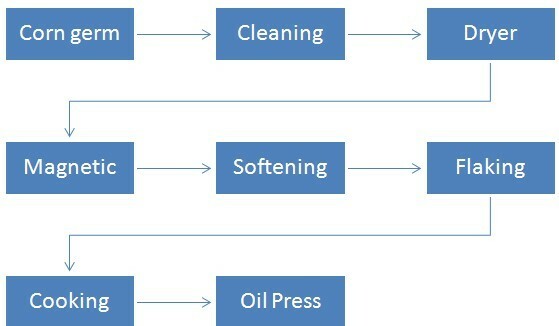 Other industrial uses for corn oil include soap, salve, paint, rustproofing for metal surfaces, inks, textiles, nitroglycerin, and insecticides. It is sometimes used as a carrier for drug molecules in pharmaceutical preparations. 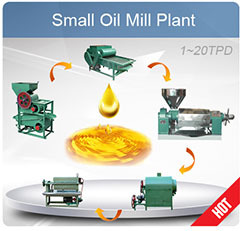 We supply corn oil machine from 1TPD to 10 TPD. 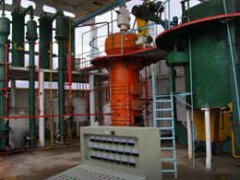 If you are interested in our small size corn oil extraction plant, please contact us easliy in the following form, we are always at your service!